The 2017 Honda Accord Sedan boasts more over the 2017 Nissan Altima than simple name recognition. There are many reasons why the Accord Sedan has remained such a popular model within its segment; all it takes is a quick comparison of the comfort features, onboard technologies, and safety systems of the Accord against the Altima to demonstrate the difference between head of the pack and fighting for second. 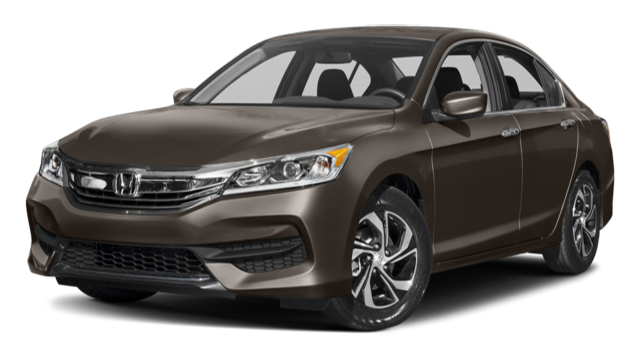 The cabin of the 2017 Honda Accord Sedan is a little more spacious than that of the 2017 Nissan Altima, with up to 103.2 cubic feet of passenger room and 15.8 cubic feet in the trunk vs 101.9 and 15.4 in the Altima. Those might not sound like big differences, but they make an impact; rear passengers will have a generous 38.5 inches of legroom in the back of the Accord vs a scant 36.1 in the Altima. So, it’s a more comfortable vehicle in which to stretch out your legs, but what about amenities? Luckily enough, the Accord Sedan complements its generous dimensions with plenty that you won’t receive in the Altima. To start with, you’ll be provided with standard features in the Accord Sedan that the Altima will make you pay extra for; the Nissan doesn’t even have automatic climate control as standard, while the Accord offers dual-zone automatic control across all trims. Cruise control is also missing as standard from the Altima, which is a real oddity within the mid-size segment, and you’ll even be forced to pay more for floor mats. When you then start to climb your way up each vehicle’s various trim levels, you’ll still find that the Accord comes out on top. 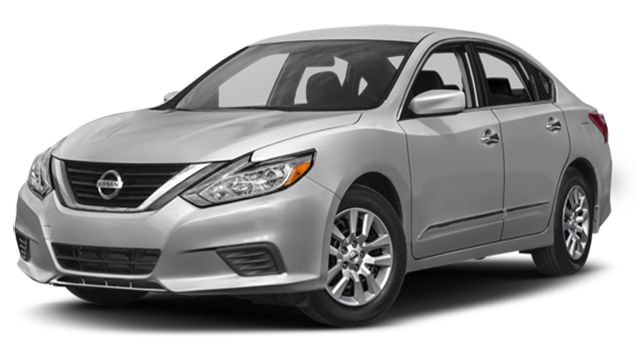 Heated rear outboard seats and a 10-way power driver’s seat, for example, are available with the Accord Sedan but not with the lackluster Nissan Altima. Honda’s noted eagerness to investigate and utilize emerging technologies has really paid dividends in recent years, with a slew of advances finding their way into models like the 2017 Accord Sedan.Android Auto and Apple CarPlay are just two of the Accord’s most popular and celebrated optional systems. All you need to do is sync up your smartphone to do more than simply take or make calls. You’ll also be able to access various 3rd party apps right on your inbuilt touchscreen, with voice recognition making control easy. Whether you want to find a shoe store in Monroe with Yelp or book a restaurant in Goshen using OpenTable.com, you’ll be able to do so with ease. Honda Satellite-Linked Navigation System: This Garmin-based system is a cut above the average, delivering 3D renderings of terrain, buildings, and road signs. There’s even a lane guidance split screen for road signs and exits, plus free map updates for 5 years, and you’ll never get stuck in unforeseen traffic thanks to HD Digital Traffic as standard. Multi-Angle Rearview Camera: Comes as standard to let drivers cycle between three separate viewing modes: Normal, Wide, and Top-down. The Altima doesn’t even offer a basic rearview monitor as standard. The 2017 Honda Accord Sedan enjoys a strong reputation for safety that is backed-up by several protection systems that can’t come equipped with the 2017 Nissan Altima at any price. The Honda LaneWatch system is a nice example. When you signal right before changing lanes, it will start broadcasting onto your inbuilt touchscreen from a camera mounted just below the passenger side mirror, letting you see exactly what you’re trying to merge into without having to crane your head. Not all of these features are available with the Nissan Altima. 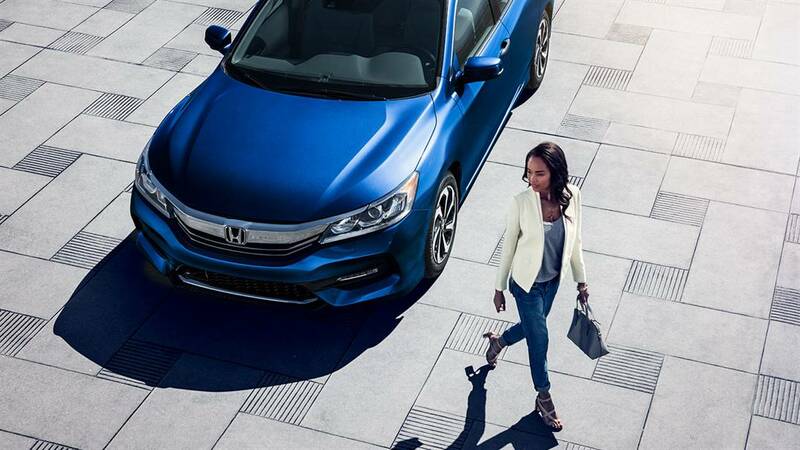 Even worse, you’ll need to upgrade all the way to a pricy top-tier trim in order to take advantage; the Accord Sedan can fit the Honda Sensing suite with even the entry-level LX trim level. The Accord Sedan and the Altima might be in the same class, but they seem worlds apart after even a cursory comparison. If you’d like to test drive the best the segment has to offer, just pay a visit to Middletown Honda today.